Sometimes, as food bloggers, we think that we should be developing exotic, new recipes all the time. 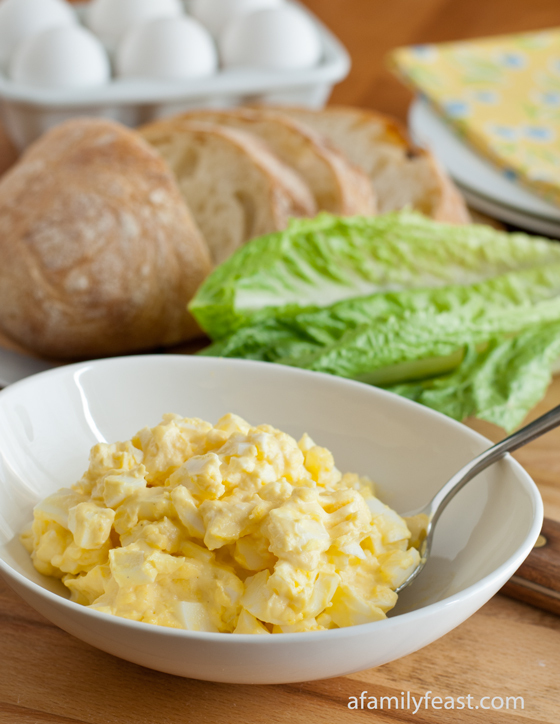 But when it comes to egg salad, we think a simple, classic recipe is the best! Our six-year-old was anxious to get started on her Easter egg coloring earlier this week, so we made some hard-boiled eggs for coloring – as well as for use in our recipe development. After trying several variations of egg salad using different spices, herbs and other ingredients, the one that we decided to share was this tried-and-true, classic egg salad recipe. 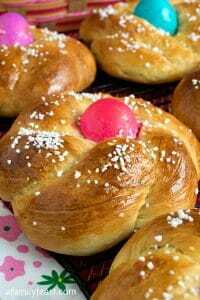 Just use a good mayonnaise (either homemade mayonnaise, or if store-bought, we like Hellmann’s) and season with salt and pepper. It’s easy to put too much mayonnaise in an egg salad and mask the flavors of the egg, but we think we have the proportions of mayonnaise-to-egg just right in this classic egg salad recipe. Mixing in the mayonnaise while the eggs are still warm also helps to infuse the flavors. Just make sure that you cool this classic egg salad completely before serving for the very best flavor. 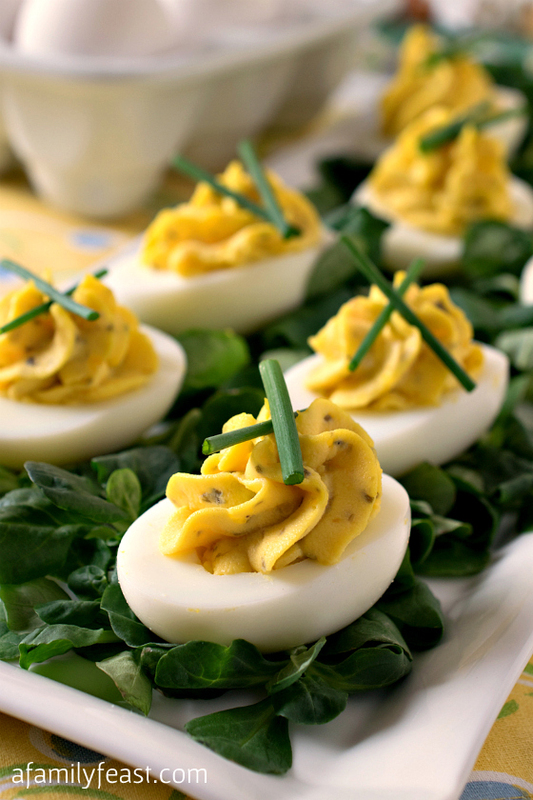 You can also see our tips for making perfect hard-boiled eggs by clicking here. By following our tips and tricks, your eggs will be perfectly cooked and easy to peel! Roughly chop eggs into a medium bowl and add mayonnaise, salt and pepper. Stir and taste. Add more salt or pepper if needed. Its great thank you so much. You’re very welcome Jackie – glad you enjoyed the recipe. Your recipe rules! 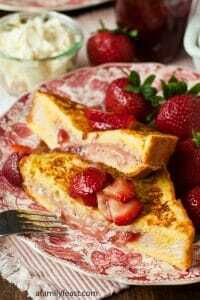 Less is more and this recipe is classic! I do not want my egg yellows to be runny or soft. So I cook mine – instead of moving from hart I turn down to low simmer for about 10 minutes. Also , I do not want clumps of white in my salad. So mix yellow & white in food chopper – better! I love this egg salad! Thank you! 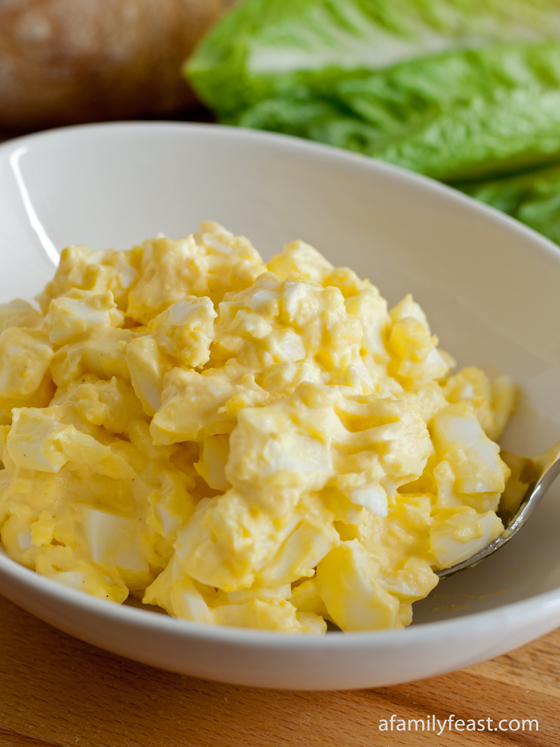 Love the simplicity of this egg salad. Always a favorite. I love this site so much. Thanks Carol! We’re very glad you are enjoying the recipes. Thanks for sharing your method Ole! Well, I gotta share my egg salad suggestions also. I actually found the basic recipe on the back of Lay’s potato chips about 25 years ago, and have modified it a coupla times since. 6 cooked eggs, 1/4 to 1/2 tsp horseradish (to taste), 1/2 tsp dry mustard, 1/2 tsp Wor, 4 Tblsp Hellman’s (what other mayo is there?! ), 1 tsp dry onion and/or chives, 1 tblsp green bell pepper, diced very fine. 1 can artichokes, drain & chop sorta small, 1 can asparagus (cop bit size), about 2 cups frozen Green Giant English peas, thawed & slightly heated, 1 pkg Good Seasons Italian dressing mix, 1/3 – 1/2 cup Hellman’s, sharp cheese, grated, pimiento, to taste. Chill and serve cold. Yum! Thanks Fran – Both recipes look delicious! Much better with diced onions added. Thanks for the suggestion Patrick! Great idea Doreen! Thanks for sharing! To this recipe I add a half teaspoon of celery seed and a tablespoon of mild yellow mustard. This makes my husbands favorite sandwich! 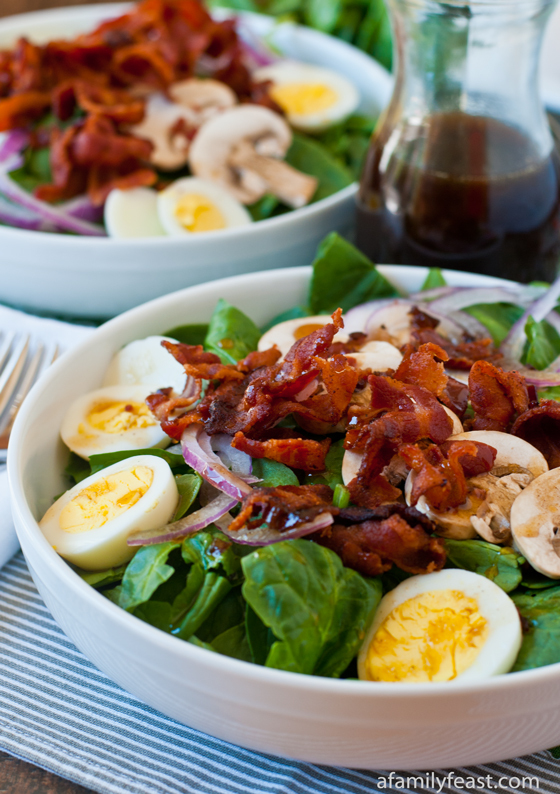 It is also very good served on a bed of lettuce with roasted and sliced beets around it. Yum! Yes on the yellow mustard. I have always added mustard to my egg salad. I like it chunky but my husband likes it mashed up. My egg salad has a 4 T. diced tiny green pepper try it the best let it stay in the frig for all to marry together . Thanks Sandy – sounds like a great addition! 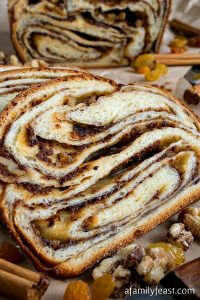 I make mine like this as well, but I add some celery for a nice added crunch. Gives it a great texture and doesn’t really change the flavor at all. Great idea Paula! Thanks for writing to us! So happy that I found this classic egg salad recipe link on Pinterest. Easiest way to boil and peel perfect eggs every single time! 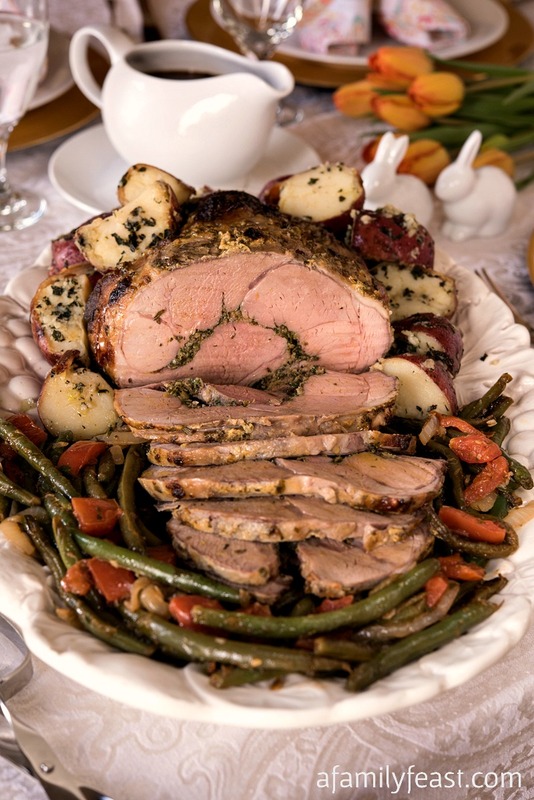 My husband and I love the simple flavor of this recipe. Thanks for sharing it with us. Thanks Denise!! Happy New Year! I like to grate the boiled eggs with a grater. 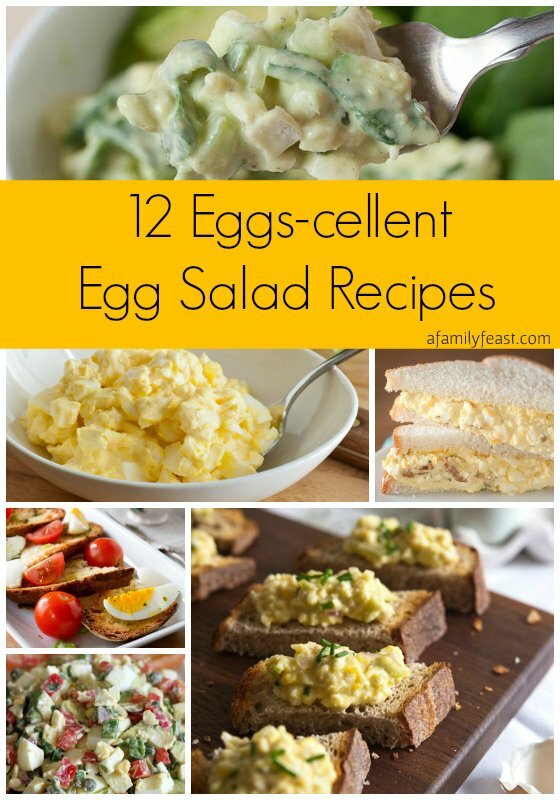 Makes a nice uniform egg salad, and it’s quick! The salad is very good. 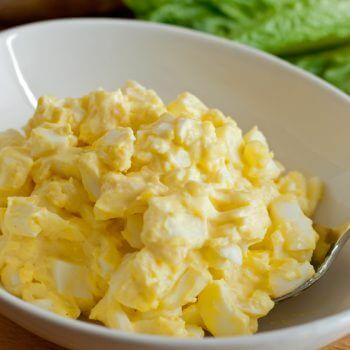 It is a classic, simple egg salad- delicious. There is a much easier way of boiling eggs than what is mentioned here. Simply put the eggs in a pan, run water over them until the eggs are covered, put a teaspoon of salt in the water, bring the eggs to a boil, turn off the heat (but keep the pan on the burner), put a lid on the pan, let them sit in the water in the pan (which is still on the burner) for ten minutes. Peel and eat! No yucky green ring around the yolk of the egg. The eggs are perfect. Also, using older eggs (ones that have been in the refrigerator for at least week) will ensure that your eggs peel easily. My kids are always so excited to color the eggs, but then I have to figure out what to do with them! I’ve never made egg salad, can’t believe it. But now I have a good recipe to try!